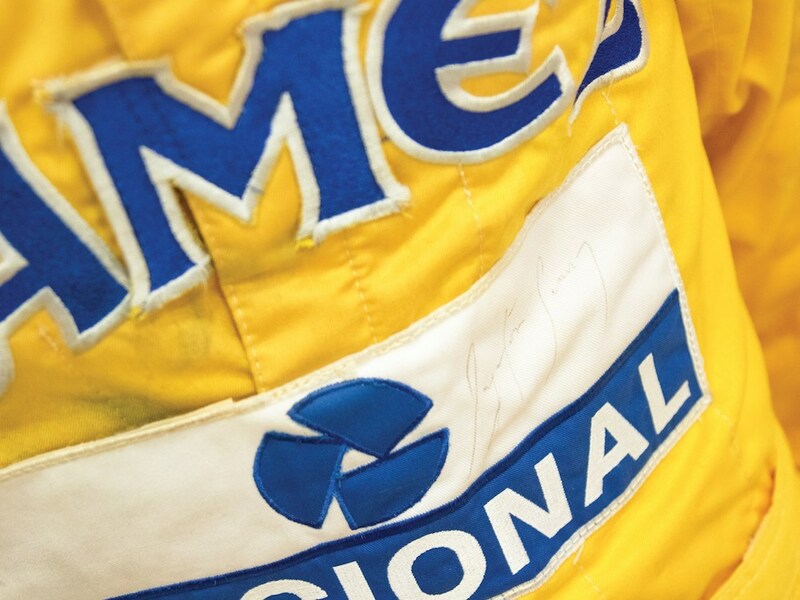 RM Sotheby's will be auctioning off Ayrton Senna's race-worn driving suit from the 1987 Formula 1 racing season. 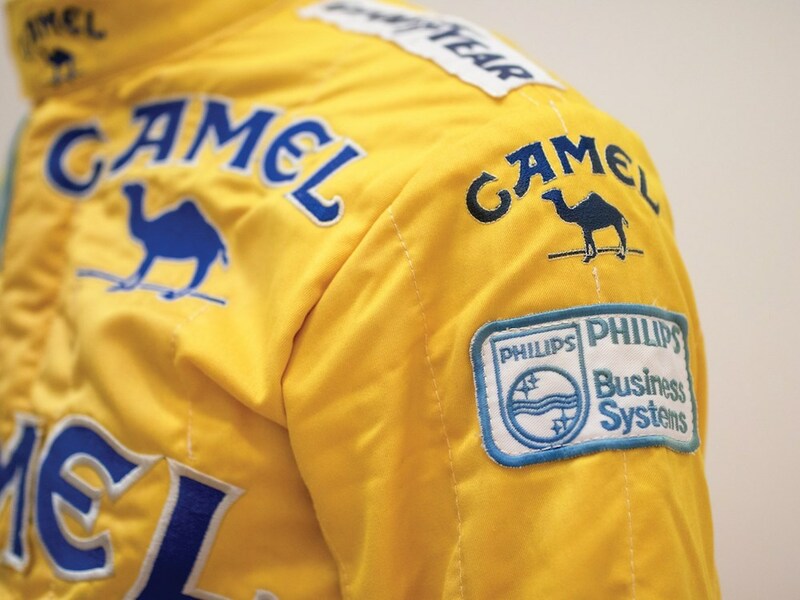 The yellow suit boasts Team Lotus' Camel racing livery, which through the decades (and the banning of tobacco sponsorship) has become one of the most iconic in all of motorsport. Senna, a three-time F1 world champion, wore this particular suit when he eclipsed race-favorites Ferrari and McLaren and emerged victorious at the 1987 Formula 1 Monaco Grand Prix. 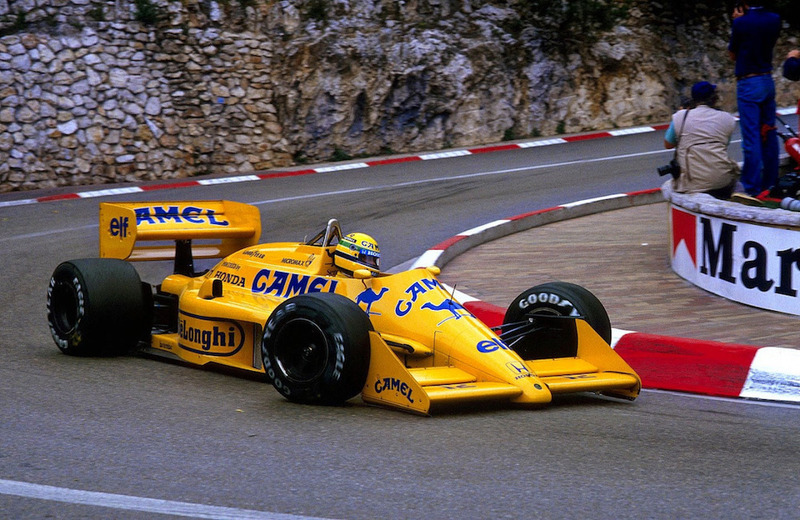 This particular race is special for several reasons, but primarily because it was Senna's first of six Monaco Grand Prix wins and because it was Lotus team owner Colin Chapman's final victory in Formula 1 as a team owner and director. 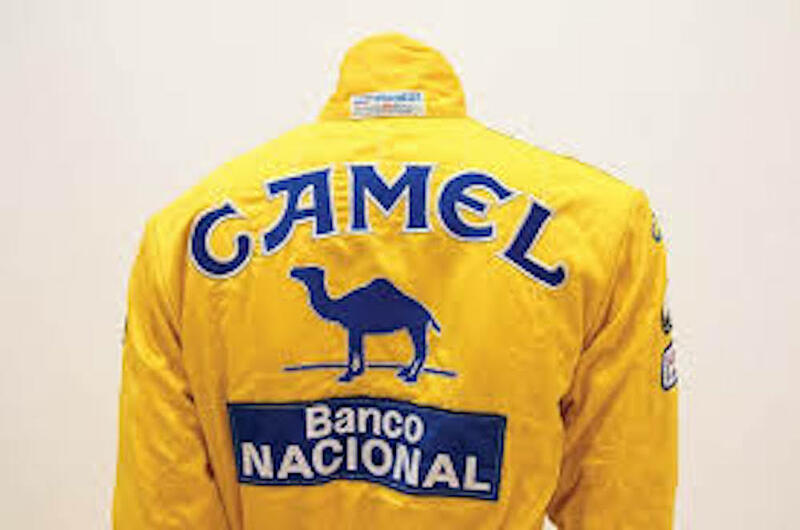 According to the listing, Senna gifted the autographed racing suit to his physiotherapist's brother, who kept it as a "lucky charm" for several years. The suit was eventually sold in Canada, and then resold to a gallery in the Principality of Monaco, where it currently resides. Senna suffered a fatal crash at the 1994 San Marino Grand Prix, and unlike many racing heroes, his legacy surpasses the confines of the Formula 1 circus and touches the lives of many Brazilians, the majority of them underprivileged, through the works of the Instituto Ayrton Senna. As a result of his popularity in Brazil and all across the world, any time a former belonging of his, whether a helmet or an actual race car, hits the auction block, big news are made and even bigger bucks are raised.